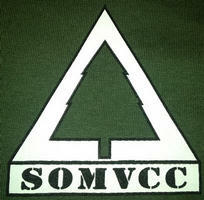 The official site of the Northern Recon Group! 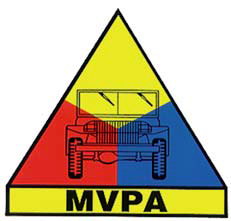 The NRG is an Affiliate of the Military Vehicle Preservation Association. 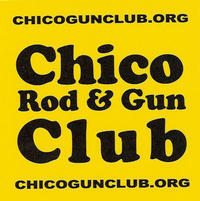 Integrity, Respect, and Excellence in All We Do! 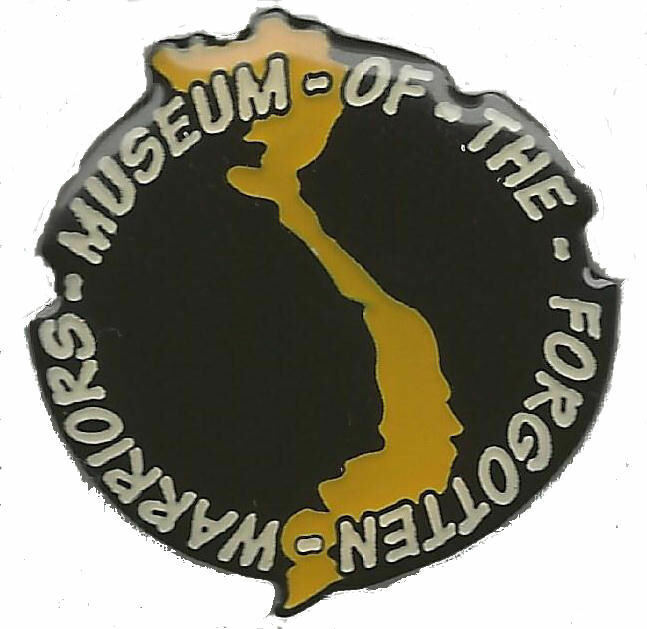 By the mud on their tires AND TRACKS! 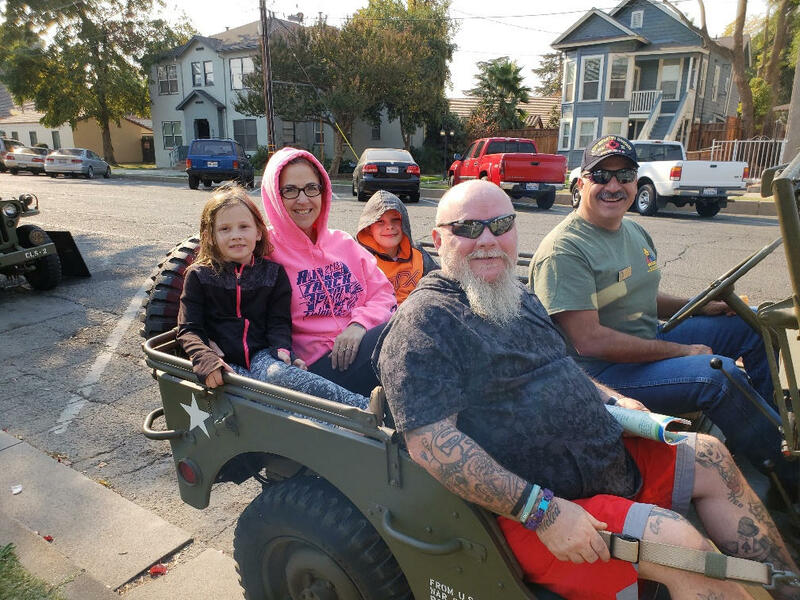 Roman R. recently gave over 40 FREE RIDES in his GPW on Veterans Day at Ellis Lake in Marysville, CA. 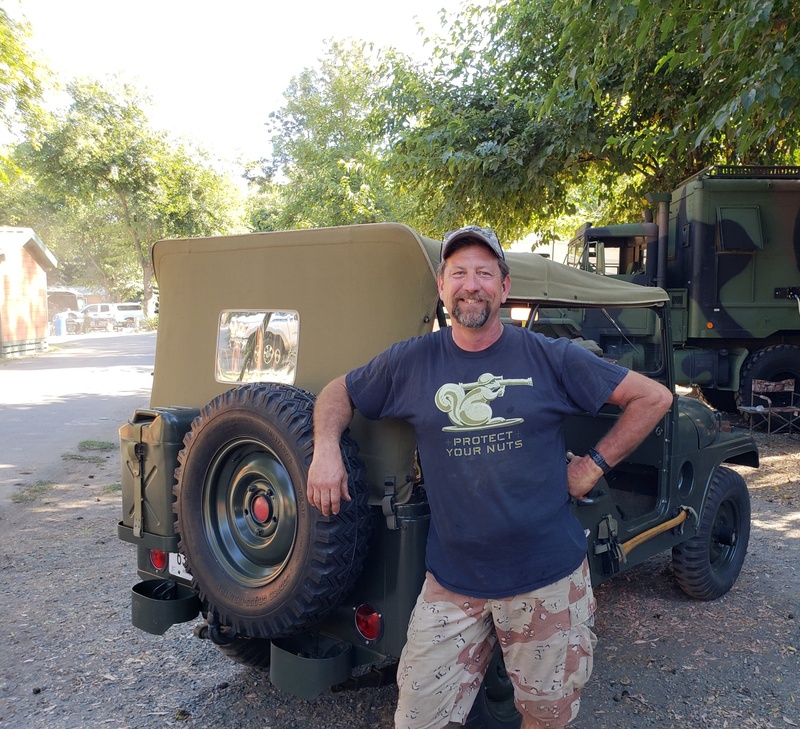 Bob C. and his new M-38A1 at his campsite recently at Tower Park. 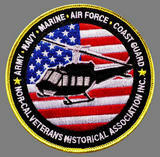 Tommy H. Recently gave approximately 225 FREE RIDES in his U.S. Navy Landing Craft or LCVP. 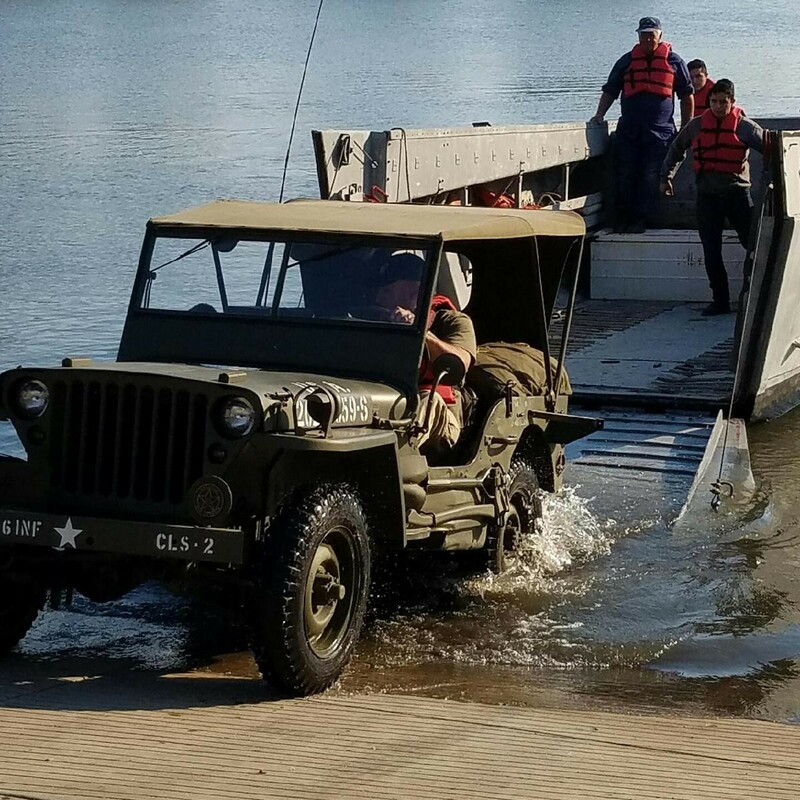 He also had four Jeeps make "Beach Landings" on Ellis Lake in Marysville, CA on Veterans Day Weekend. 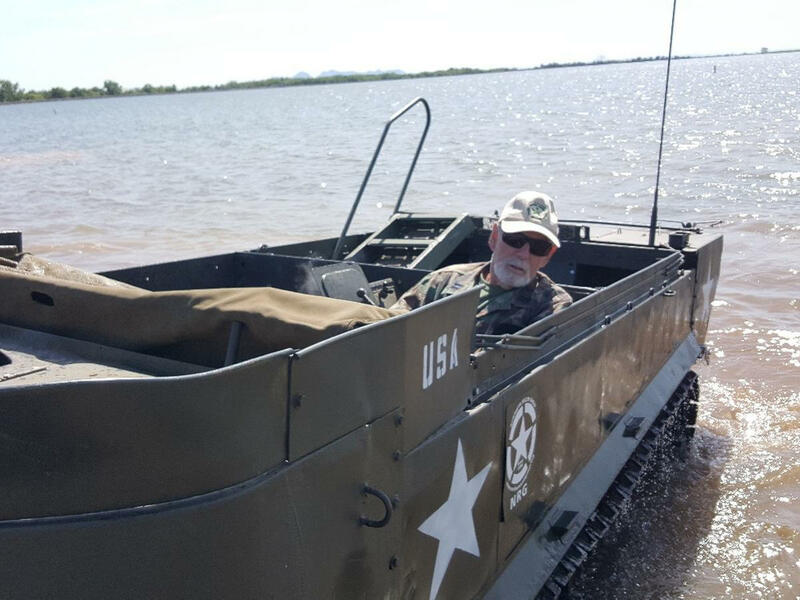 George S. enjoys his amphibious M-29C Weasel at a recent Camp Gridley. 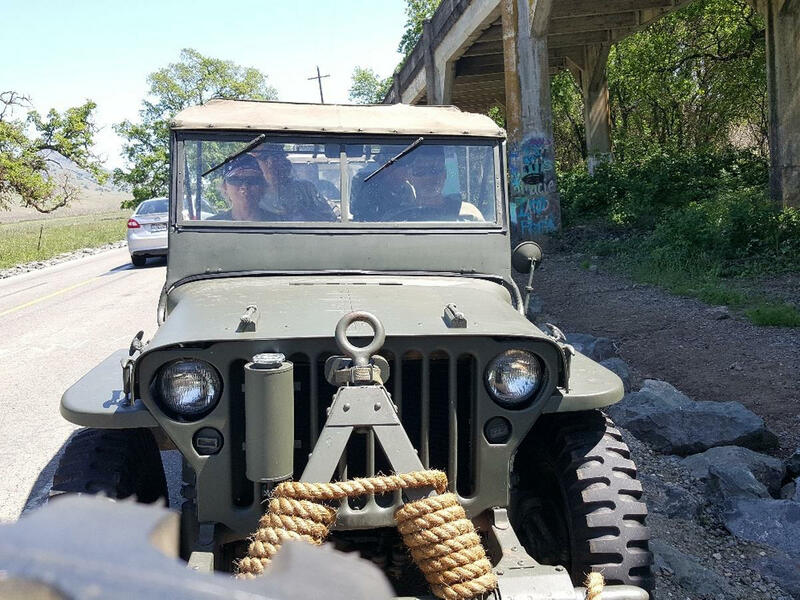 Doug and Lotte O. give Dave and Nancy P. a ride in their Jeep at a recent Camp Gridley. 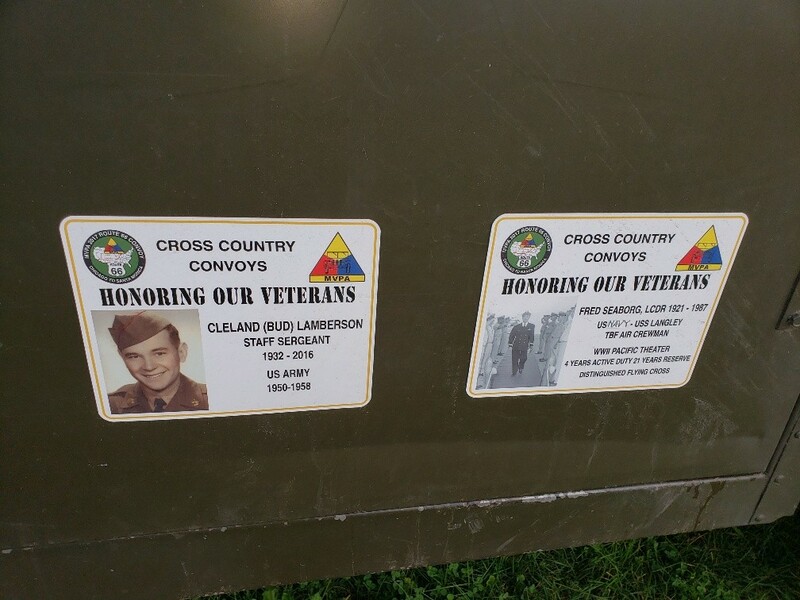 Dan and Sabra S. honor veteran family members on their Vietnam War ambulance at a recent Camp Gridley. 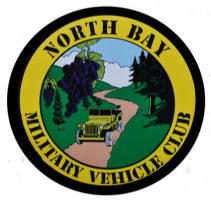 "Our Vehicles are Veterans too"
The Feather Falls Casino donated on behalf of the Northern Recon Group two checks to the Woman's Auxiliary in Tracy (American Legion and Veterans of Foreign Wars). 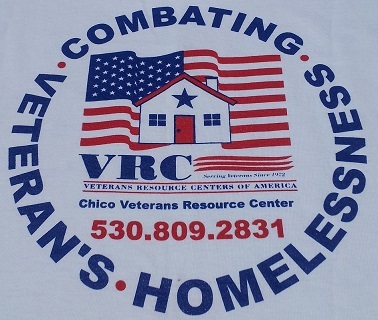 Another donation to the Tracy American Legion Post. 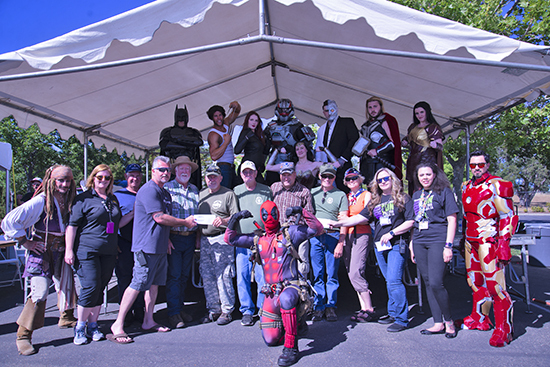 Here is the picture from Oro-Con June 2, 2018. 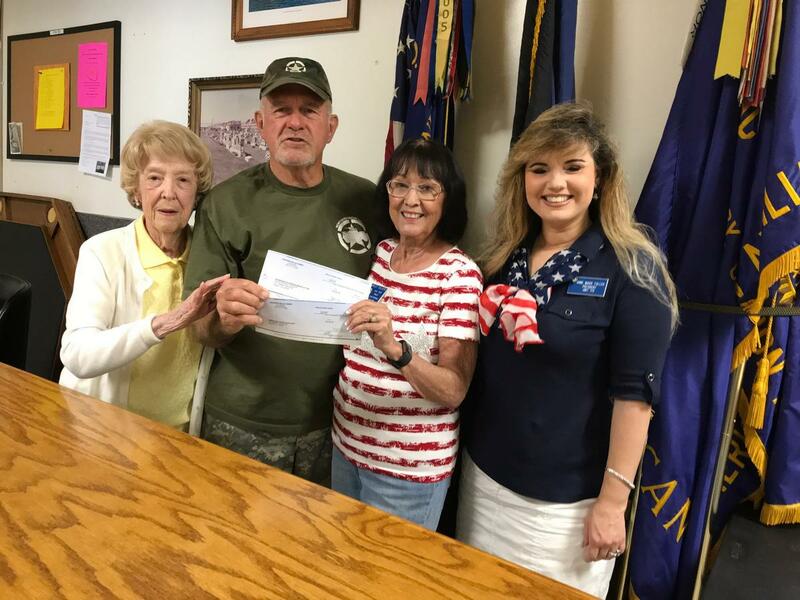 Gridley VFW Ladies Auxiliary receives a donation from Feather Falls Casino on behalf of the Northern Recon Group. 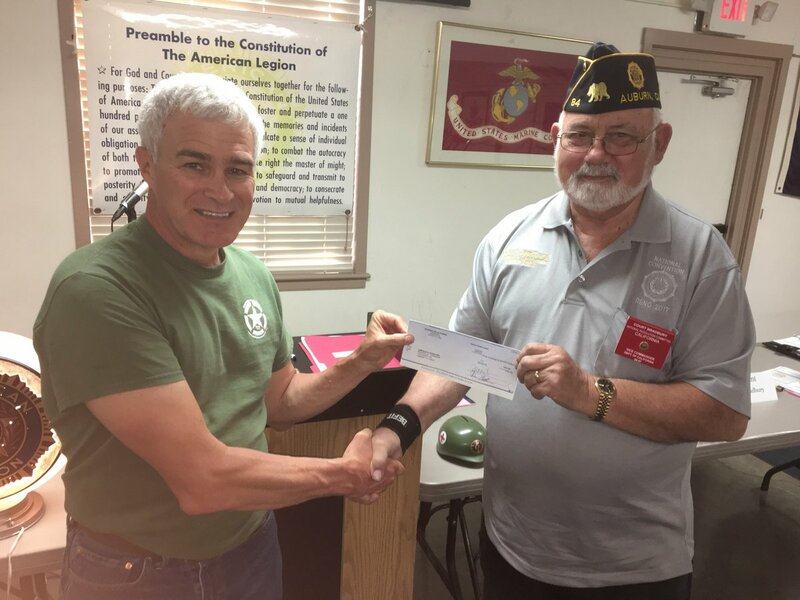 Floyd presenting a donation check to the American Legion Post 673 of Durham, CA from Feather Falls Casino on behalf of the NRG. 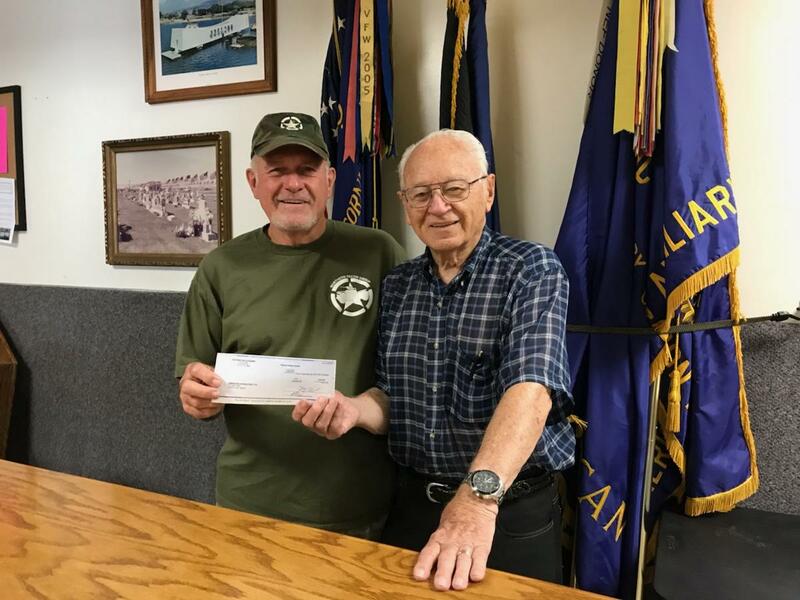 Floyd presenting a donation check to the American Legion Post 807 of Linda, CA from Feather Falls Casino on behalf of the NRG. 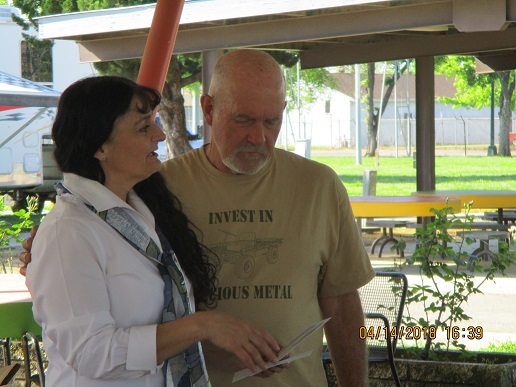 David Enser of the Feather Falls Casino presents Floyd Jones, NRG President with non-profit group’s donation checks. 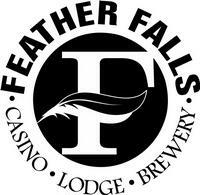 The Northern Recon Group makes more donations to non-profit organizations thanks to the Feather Falls Casino and Lodge. 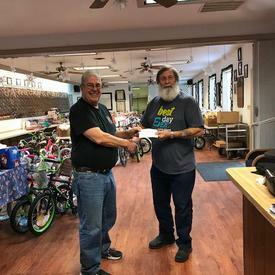 Floyd presenting a donation check to Yuba-Sutter Blue Stars Moms from Feather Falls Casino on behalf of the NRG. 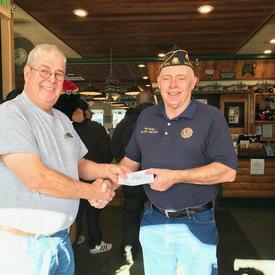 Floyd presenting a donation check to Chico Vietnam Veterans Resource Center from Feather Falls Casino on behalf of the NRG.